dry pack emendingen is a german jazz band. 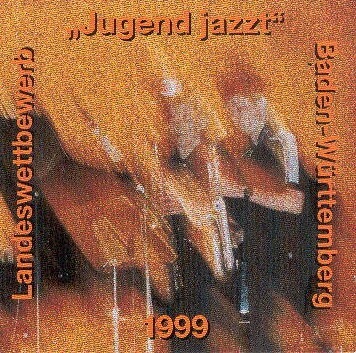 they took part in a competition that was held in baden-württemberg, germany, in 1999. all the different laureates (categories 'school big band', 'big band', 'combo', ...) were collected on an album. dry pack emendingen performs two frank zappa compositions on this sampler.